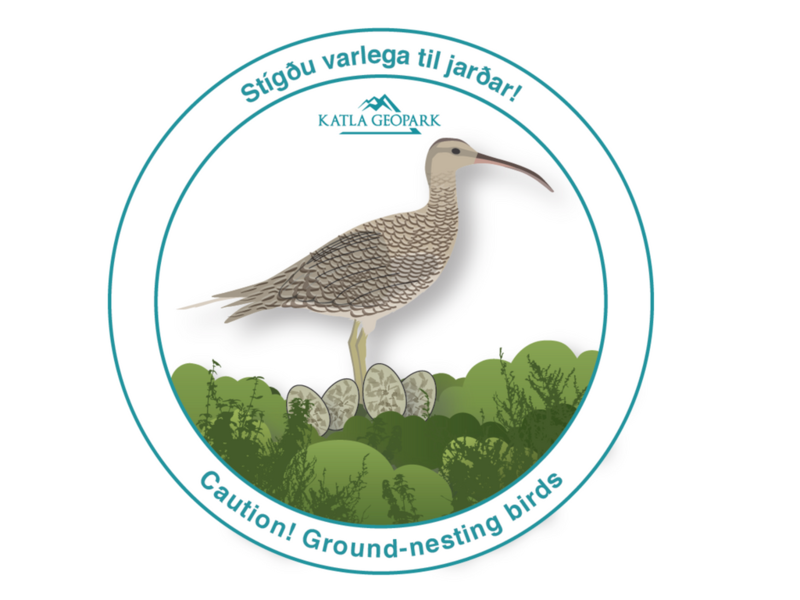 BirdLife Iceland, The Icelandic Institute of Natural History, The South Iceland Research Centre of University of Iceland and Katla UNESCO Global Geopark will jointly host a birdwatching and an educational event on May 12th. In 2018, the World Migratory Day in Iceland will be dedicated to the whimbrel. The whimbrel in Iceland is of internationally important numbers. The bulk of the European Population breeds in Iceland and the densities reached here are probably the highest worldwide. The whimbrel winters in Western Africa, often making the journey directly over the open sea without rest. Í tilefni Alþjóðlega farfugladagsins munu Fuglavernd, Náttúrufræðistofnun Íslands, Rannsóknarsetur Suðurlands og Katla jarðvangur í samvinnu efna til vettvangsferðar og fræðslu. Árið 2018 verður alþjóðlegi farfugladagurinn tileinkaður spóanum á Íslandi. Spóinn er ein af ábyrgðartegundum okkar Íslendinga en hér verpir megnið af Evrópustofninum og líklega fyrirfinnst hvergi þéttara spóavarp. Spóinn hefur vetursetu í Vestur-Afríku en þangað flýgur hann alla jafna beint yfir opið haf án hvíldar.